The fixed part of the intermediate Gantry is a closed steel construction, welded on deck. 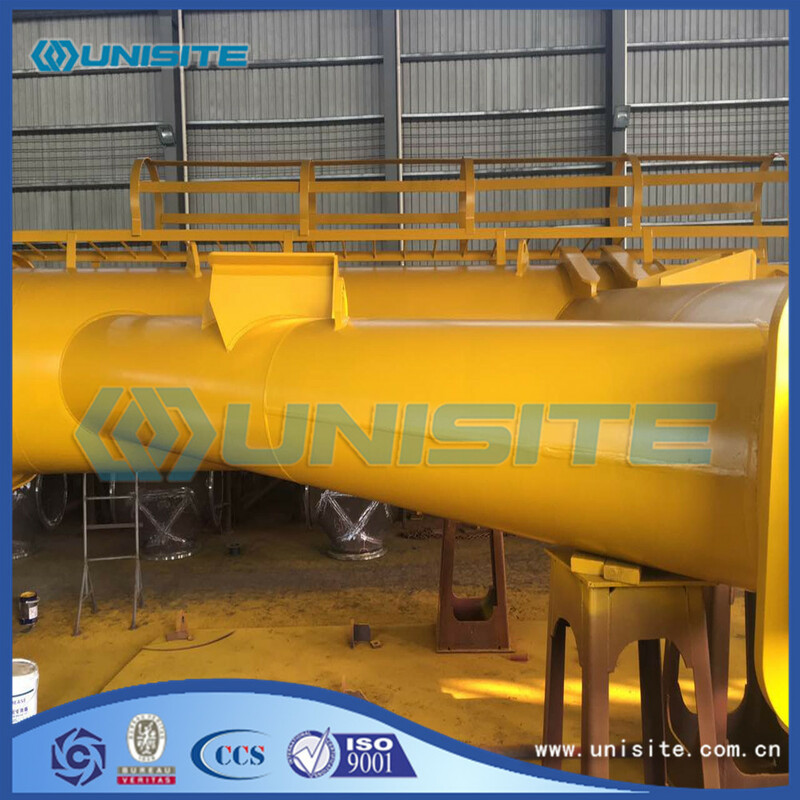 The gantry is equipped with a swiveling Sheave, which adjusts automatically to the direction of the hoisting wire and provided with proximity switches for detecting of pipe positions. The winch is remote controlled and includes a multi-turn encoder and a rope limit switch. Single girder gantry crane has the advantages of simple structure, convenient manufacture and installation, its quality is small, the partial rail box frame structure. Compared with the double girder gantry crane, the overall stiffness is weaker. Therefore, when the weight is Q = 50t, S = 35m span, can use this form. 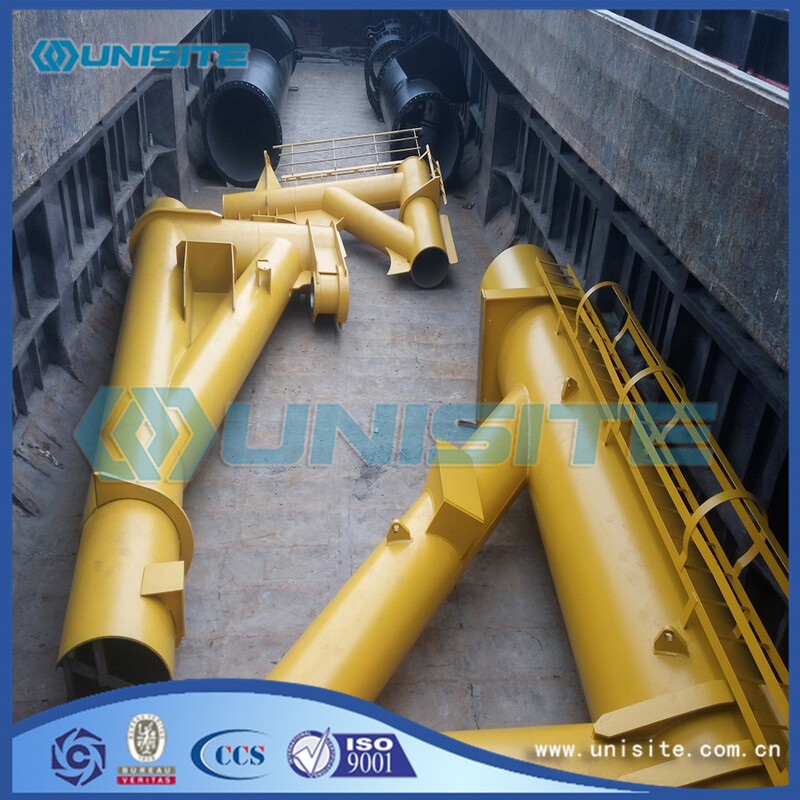 L type and C type two forms of single girder gantry crane legs. 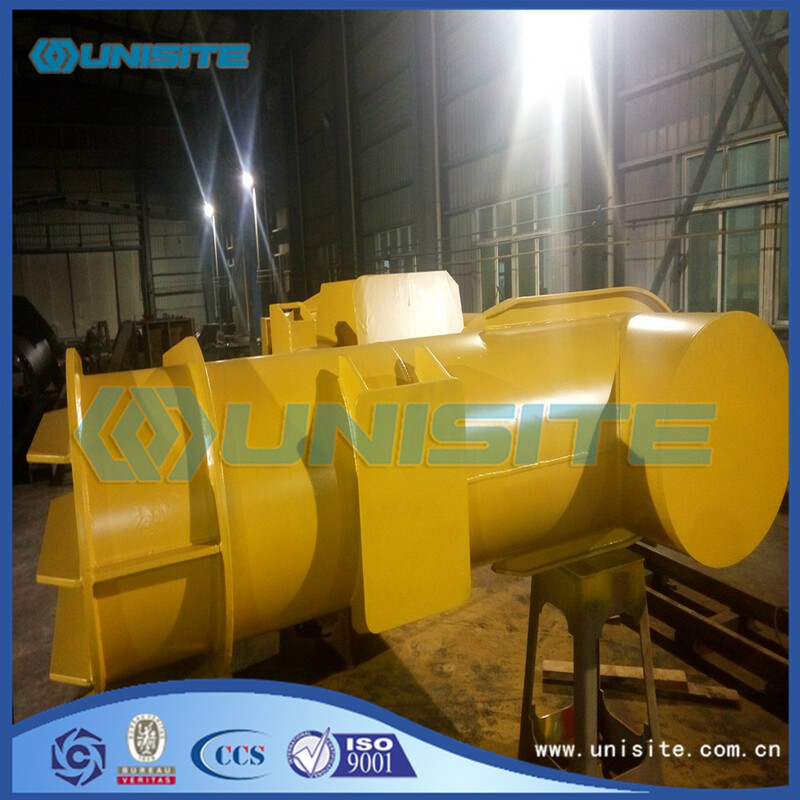 L type of manufacture and installation is convenient, the situation is good, its own quality is small, however, the lifting of cargo through the supporting legs of the space is relatively small number of. The C shaped support legs are bent or bent, and the purpose is to have a larger transverse space so as to enable the goods to pass through the supporting legs. Strong ability of bearing double girder gantry crane, span is big, the overall stability is good, many varieties, but its quality with the same play weight of single girder gantry crane compared to larger, the construction cost is also high. According to the different structure of the main beam, it can be divided into two types of box girder and truss. Generally use box structure. Besides above the general specifications, we can also supply some specific Wear Resistant Pipe and other similar steel structure as clients' requirements. Looking for ideal Large Steel Gantry Manufacturer & supplier ? We have a wide selection at great prices to help you get creative. All the Steel Large Gantry Crane are quality guaranteed. 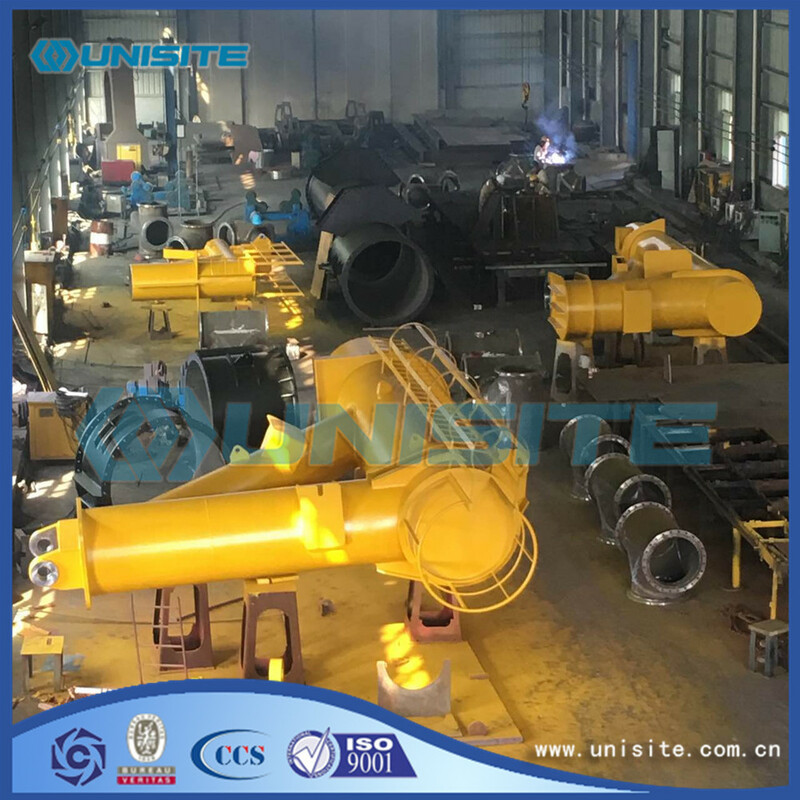 We are China Origin Factory of Steel Large Gantry Design. If you have any question, please feel free to contact us.